K.L. 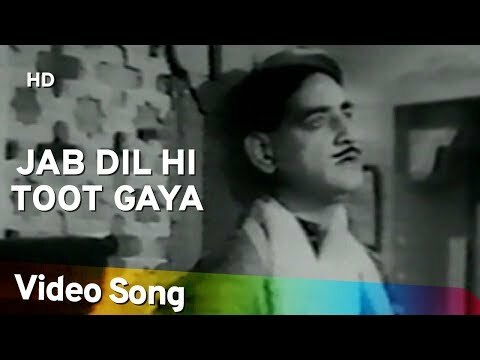 Saigal's fondness for alcohol was legendary. In his later years, he would sing only after downing a peg of his favorite drink, which called Kaali Paanch. In fact, he was convinced he sang better after drinking. For this iconic song though, Naushad insisted that he sing sober. Saigal countered that he would sing two versions - one before and one after drinking - and would pick the better. The version he picked turned out to be the sober version. A rueful Saigal told Naushad that he wished they had worked together earlier. Saigal passed away the very next year, succumbing to liver cirrhosis.